Confezione n 4 terminali, set stop per boilies, set stop per pellet, e ago da innesco, pronti per la pesca! 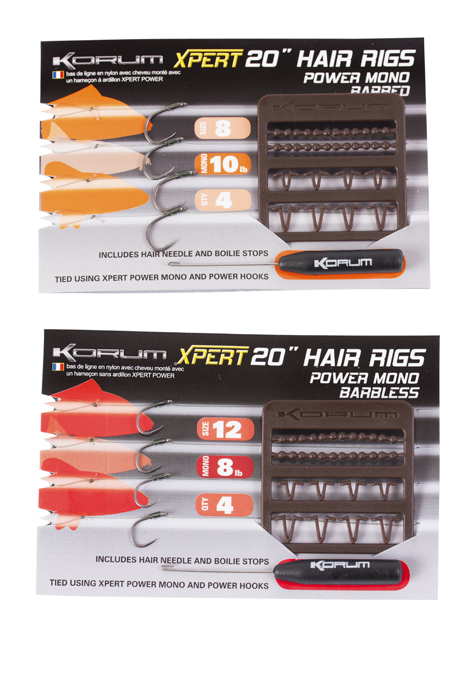 Made from top quality Xpert components, Perfect for use on rivers due to their longer-than-average length, they will not let you down when attached to the fish of a lifetime. 4 per pack.